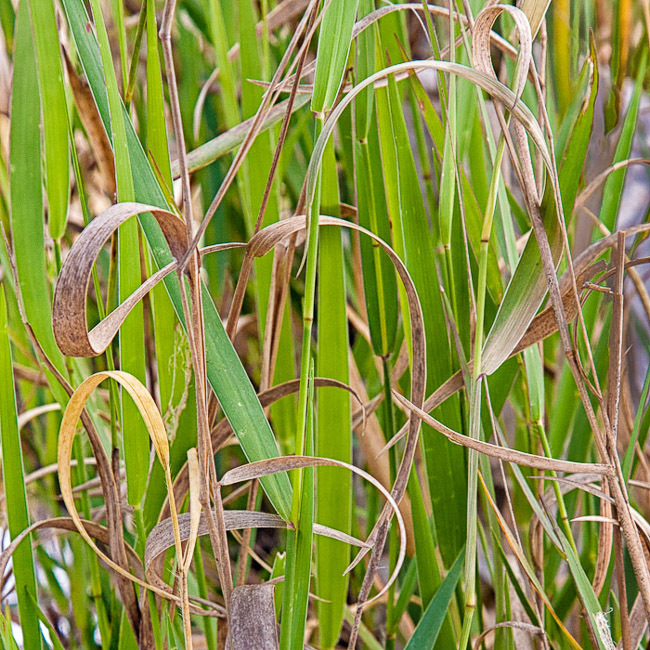 Recognition: Readily recognized by its running-rhizomatous habit (sometimes filling large spaces) and leaf blades with a blue tinge, these with narrow white lines along the margins. 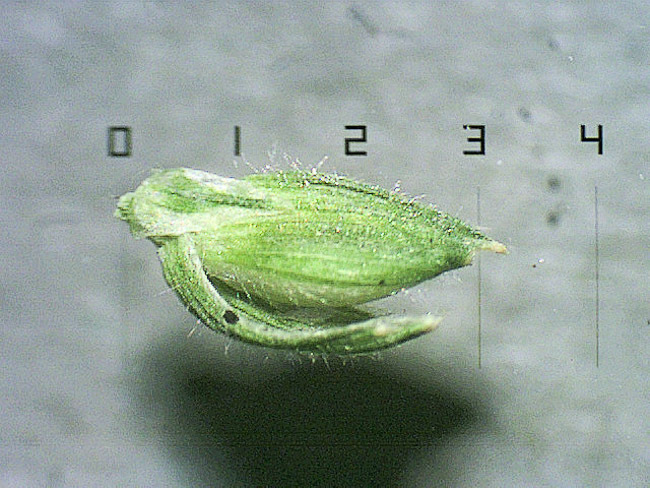 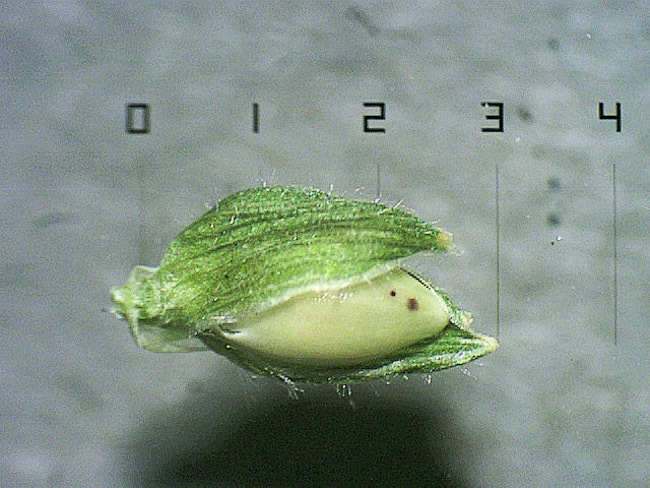 Spikelets 6-7 mm long. 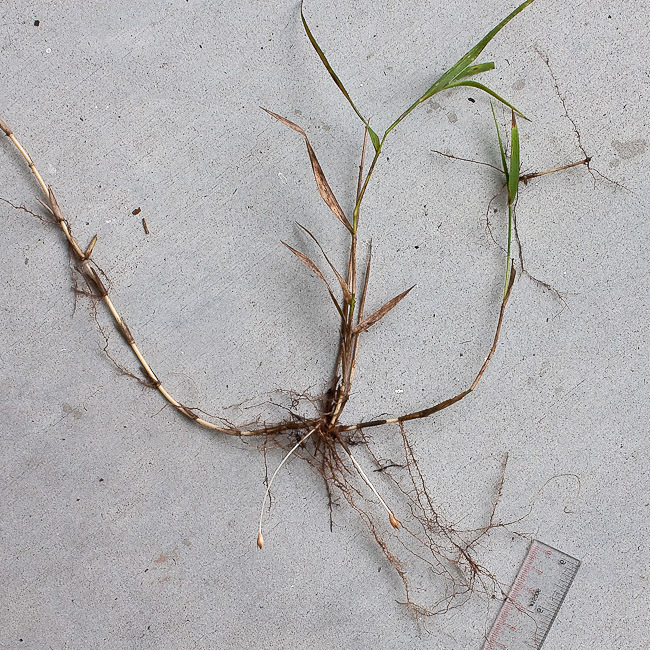 Note: This species produces subterranean spikelets in addition to those on the inflorescence. 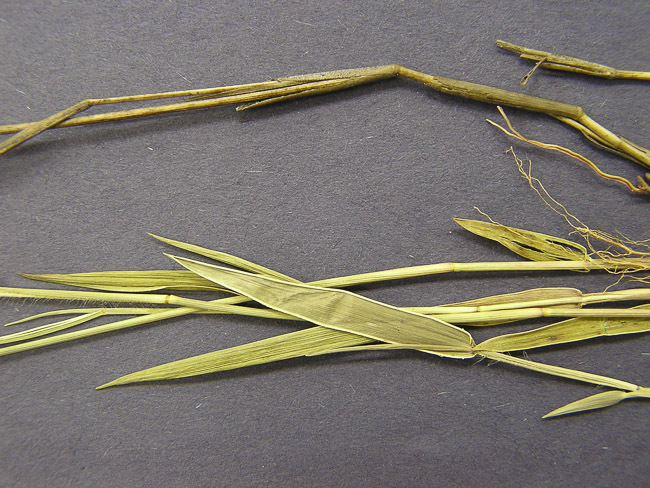 See discussion in "Grass Biology" for more on this species.